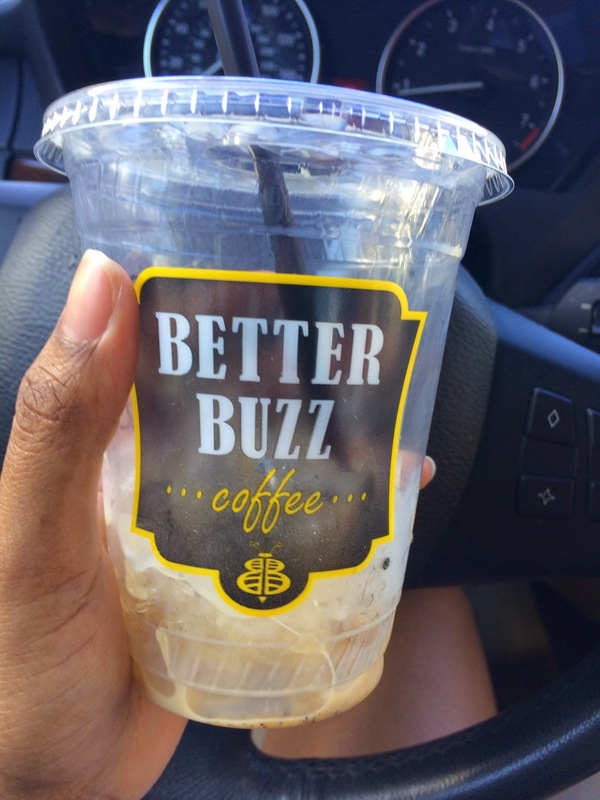 I tried Better Buzz for the first time, a coffee place that I heard about through my coworkers. I got an iced "best drink ever" and it was quite tasty. I never drink iced coffee and surprisingly I liked it. Tj is obsessed with Kati Thai, a restaurant in San Diego that we knew very well before moving here. 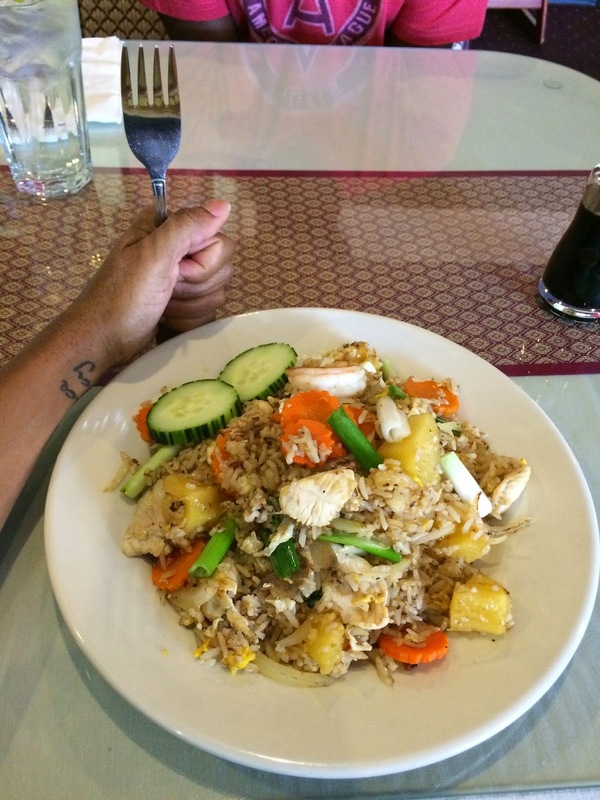 I had the pineapple fried rice!! On Saturday we went on a Bite Tour through La Jolla. It was an especially hot day for San Diego so walking to each restaurant was not ideal. The food on our first stop wasn't great. ONE DOLLAR lashes, and I only got 3 pair. What is wrong with me?